Jamieson Ranch Vineyards, home of the "Double Lariat" Cabernet, is the southernmost winery in Napa Valley. 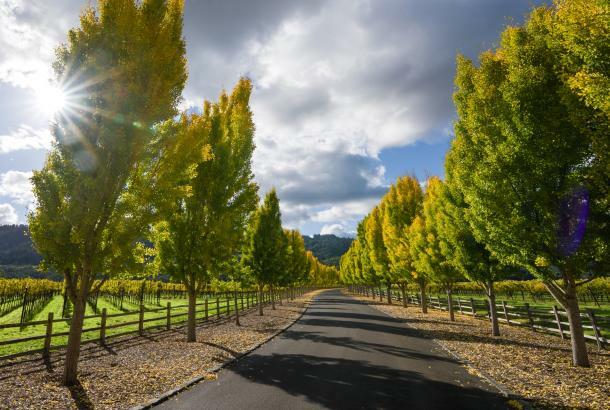 Allowing convenient access from many Bay Area locations, visitors sense that something special awaits them upon entering the winery. 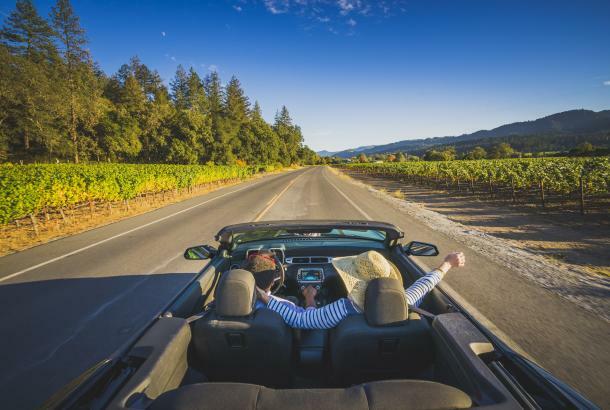 Set upon 300 acres of gently rolling hillsides and vineyards that overlook the Napa Valley and San Pablo Bay. 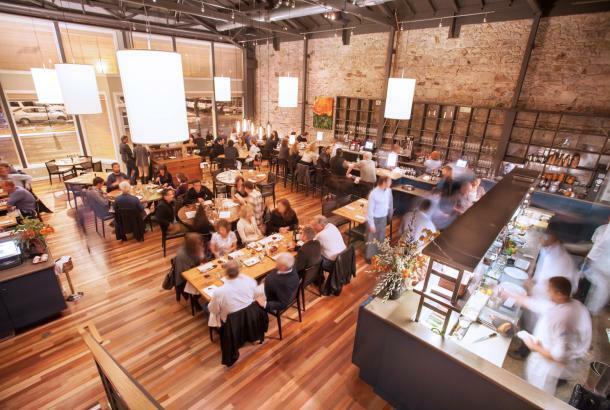 From award-winning wines to wine pairing educational experiences JRV is the perfect spot to visit. 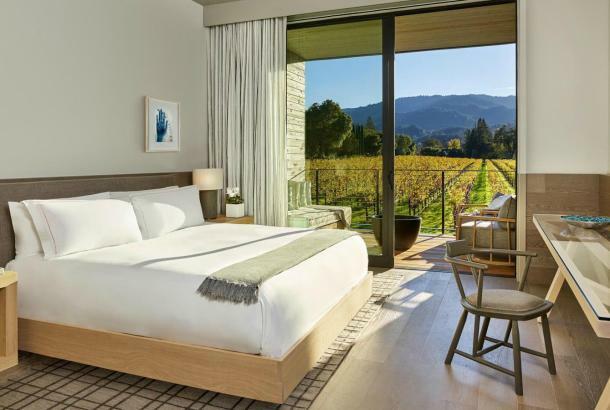 Enjoy expansive vineyard views as you explore the wines that made Napa Valley famous. This flight focuses on Bordeaux single-varietal and proprietary blends. An exploration of Chardonnay and Pinot Noirs from premium vineyard sites, plus a bonus taste of our proprietary white blend, Aurelius. Ideal for the red wine lover, this is a richly satisfying tasting that features four distinct vineyard-designated wines expertly paired with meats selected by JRV Chef Scott Ekstrom, including his own house-made Chicken Liver Mousse with shallots and brandy. Offered Wednesday through Sunday from 10 a.m. - 3:30 p.m. Reservations required. Wine and cheese make a great match, but not all wines go with all cheeses. JRV Chef Scott Ekstrom has selected four locally-sourced and imported cheeses to pair perfectly with five different varietal wines from our award-winning portfolio for an informative tasting that will delight your senses. Offered Wednesday through Sunday from 10 a.m. - 3:30 p.m. Reservations required. Designed to introduce you to the essentials of wine and food pairing, taste 4 wines paired to perfection with sophisticated bite-size delicacies prepared by JRV Chef Scott Ekstrom. Offered Wednesday through Sunday at 11 a.m., 1 p.m., and 3 p.m. Reservations required. Mini Moments is truly a one-of-a-kind, family-friendly experience offering Jamieson Ranch guests the opportunity to enjoy our award-winning wines while interacting with our delightful miniature horses - Whinnie the Pooh, Sweet Jane and Molly. Measuring just 38 inches in height, our “minis” are trained as therapy animals, and when they’re not assisting children and adults in our community, these adorable equines can be found at JRV bringing joy to the lives of our guests. Greeted with a deliciously chilled glass of Napa Valley Sauvignon Blanc or Chardonnay, participants interact with our mini horse, ask questions of our program curator, Brandy Lipsey, and feel the power of these small but mighty companions. We encourage you to bring questions about equine therapy, including its applications with autism and memory care. 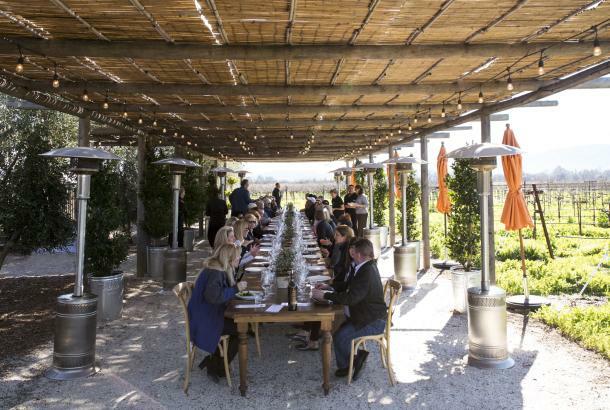 There are numerous photo opportunities throughout the experience, which concludes with a seated Signature Tasting of five of our fine Napa Valley wines. - Appointments are available online, as well as via phone (707) 254-8673 through our Concierge desk. - Mini Moments are complimentary to Wine Club Members. Please email wineclub@jamiesonranch.com to set up your reservation. 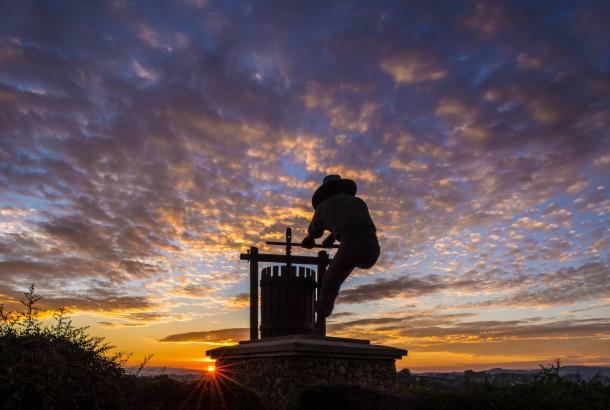 As a Jamieson Ranch Vineyards Spur wine club member, you are our most valued ambassador and part of our family. The kind of family member or friend you can't wait to invite over when you have something truly special to share, the one you make every effort to keep in touch with, and plan future get-togethers. To see all our Wine Club options check out our website.